Also available with priner. See the kit here! This kit simplifies combustion analysis, static pressure, temperature differential and gas pressure by allowing a tech to perform each test with one easy to use instrument. 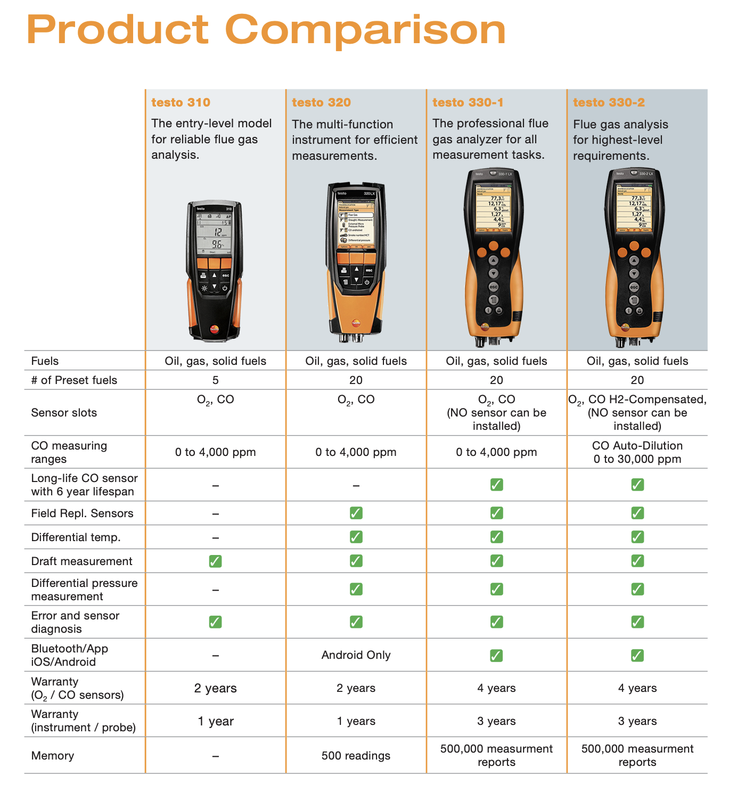 With Testo's highly regarded measurement standards you can now combine all four measurements into one easy to read display. Push these measurement values to your smartphone via the added Bluetooth and FREE app for Android (iOS coming soon). The Testo 320 Advanced Tune and Check Kit also includes an assortment of combustion and duct plugs for sealing up test holes with a professional finished look. Additional hole plugs are available and are only a click away. 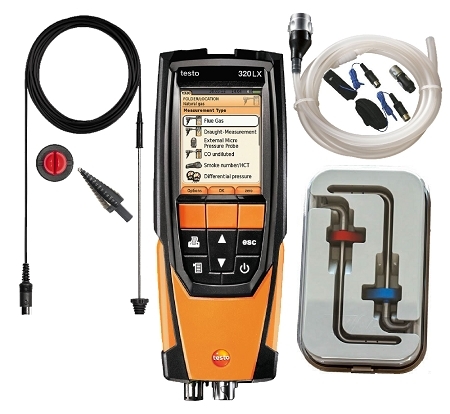 Testo Combustion Air Temperature Probe 2.4"
(1) Testo Combustion Air Temperature Probe 2.4"
The Testo Combustion App is only available for Android devices at this time. 1550 TruReward$ points will be placed in your account when you buy this item.